If you had asked 5 years ago what the limits of dermal fillers would be, the unanimous conclusion would have been that lip filling, wrinkle correction and cheek augmentation would be where the progression would end. Aren’t you glad we were all wrong? In fact today we see dermal fillers driving evolution in aesthetic medicine and only the top doctors are able to stay abreast of the market changes. What is driving this continued evolution? As more and more people are becoming accustomed to using dermal or soft tissue fillers in the treatment of wrinkles and facial augmentation the industry is gaining a clearer picture of the longevity and safety of dermal fillers. 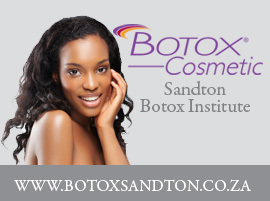 This means that trained doctors with a special interest in aesthetic medicine are trusting filler products in areas otherwise thought impossible to treat. With this product trust comes technique progress and placement advancements. This means patient demand and understanding is now matching trained doctors skill and more and more areas for dermal filler injection are becoming available. Not many people are aware how important the mid-face is in the treatment of wrinkles and Dr Clark believes that soon, tear trough rejuvenation and cheek enhancement will be matched in popularity with non-surgical rhinoplasty as the most common aesthetic procedures. 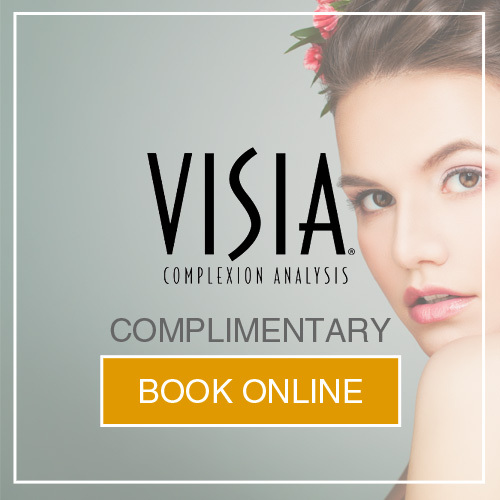 Non-surgical nose reshaping is the perfect procedure for any man or woman who has less severe irregularities of the nose and who is looking for a non-invasive, non-surgical procedure to improve the shape and contour of their nose. 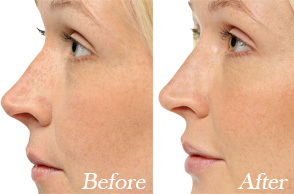 Injecting into the nose can be tricky for the inexperienced, but Dr Clark is a pioneer in the non-surgical rhinoplasty technique and has developed various techniques to predictably and safely treat ailments in the nose. It is important to understand though that there are limitations when undergoing non-surgical rhinoplasty and if need be Dr Clark will refer you to a qualified plastic surgeon. “Cushion” Injections refer to carefully placed product into the heel or ball of the foot to assist with wearing of uncomfortable shoes and heels. Many women believe in the aesthetics of heels but the pain deems them impossible to wear. Not any longer. Dr Clark has discovered a technique to inject dermal fillers beneath the heel or ball of the foot, or both to effectively cushion the pressure from wearing heels. Hence the term “cushion” injection. 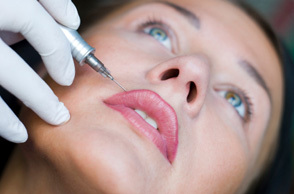 As with all new dermal filler placements however you must ensure you work with a trained professional. Cushion injections do have risks and complication factors to consider and Dr Clark might require you to undergo a scan of the foot before injecting to ensure safety and longevity of the product. Dermal fillers injected into the heel and ball of the foot is a clear indication that there is scope for dermal fillers to be used to correct body defects and aid in comfort. There will be more and more drive from patients to avoid undergoing the knife and mimicking surgical results will a continuing evolution in dermal fillers. If you have any suggestions please feel free to leave a comment on our Facebook page and we will get back to you, alternatively, please make an appointment to see Dr Clark now by calling 011 883 3116.